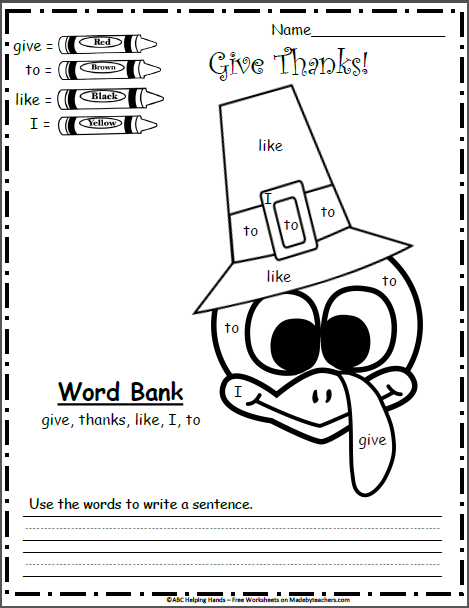 Free Thanksgiving High Frequency Words activity. 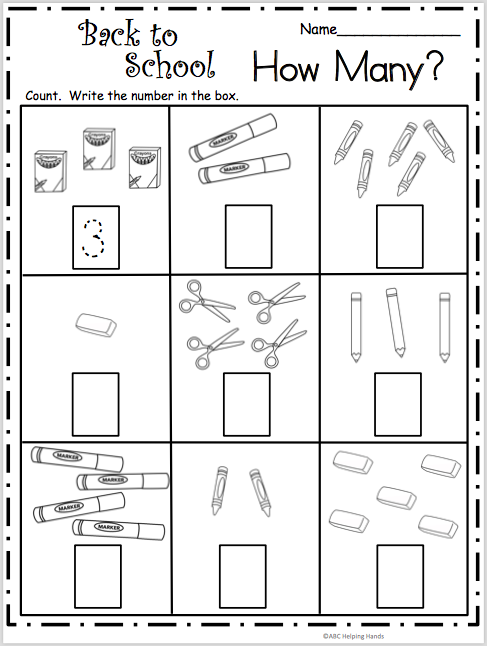 Use the color code to color the picture and practice recognizing level 1 sight words. Next, use the words from the word bank to write a sentence. 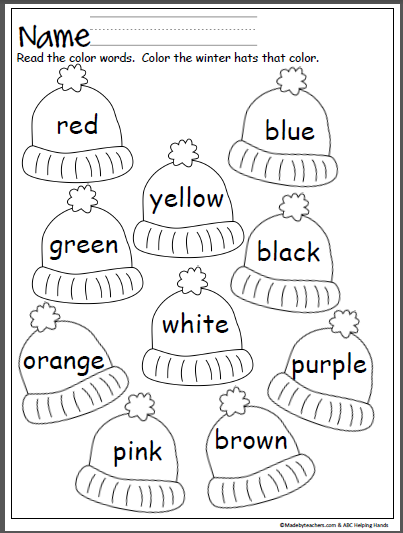 Free winter hats coloring activity that provides practice with color words. 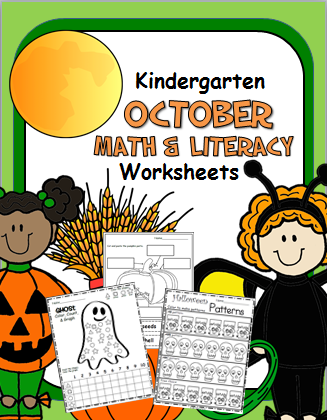 Terrific for Pre-K and Kindergarten.